The theme of the 2017 conference is prompted by this year being the 30th anniversary of the earliest steps towards aviation liberalisation in Europe (the 1987 first ‘aviation package’). This year’s conference will seek to use the lessons of the last three decades of reform to propose an agenda for the future, facing new challenges like the rise of protectionism after Brexit and Trump and new technologies disrupting the development of the industry. ● The third package in retrospective: Did consumers gain (and legacy airlines lose)? ● What’s Next Europe? Brexit and Disintegration of the Aviation Market? ● What’s Next Capacity? Inadequate airports and the slow process towards the Single Sky. 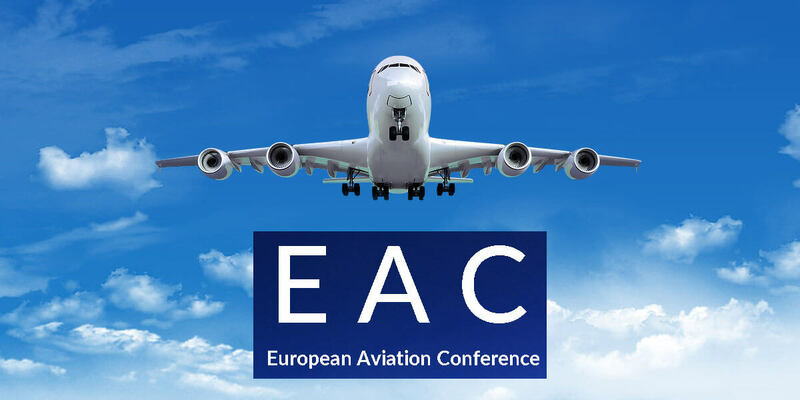 The European Aviation Conference (EAC) offers a meeting place for industry, researchers and government officials from across Europe and around the world to discuss policy-relevant issues in aviation.